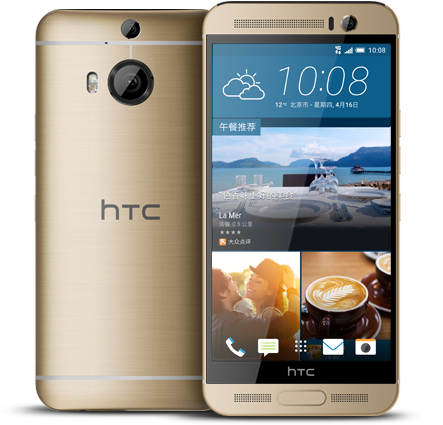 Late last night, HTC made the One M9+ official for China. That’s it – China. For those who missed the dozen or so leaks that involved the One M9+, think of it as a device similar to the One M9 that will rollout globally in a couple of days, except that it runs a Mediatek Helio X10 processor instead of the Snapdragon 810, has a fingerprint sensor in the middle of the phone’s front-bottom BoomSound speaker, and a Duo Camera on the back (20MP main sensor). Oh, the display has also been bumped up to 5.2-inch and with a 2K resolution. 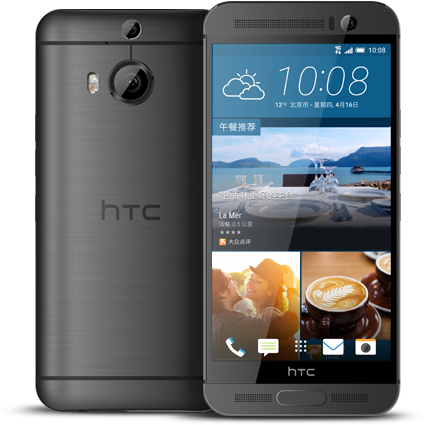 So you are still getting the all-metal, Sense 7.0, UltraPixel front camera, color choices (gunmetal, gold, and silver/gold), and that “HTC” black bar, bezel, and unnecessary height. I’m kind of wondering, though, why isn’t this the HTC One M9? 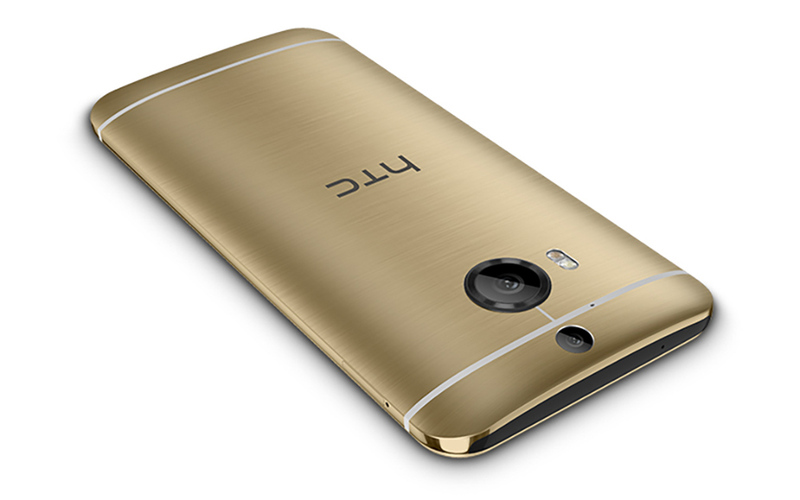 HTC seems to have done a lot more upgrading with this phone than the regular One M9. Odd.